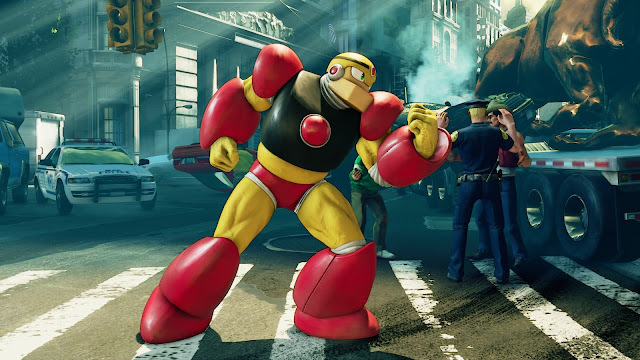 Mega Man World News: Guts Man coming to Street Fighter V next month! 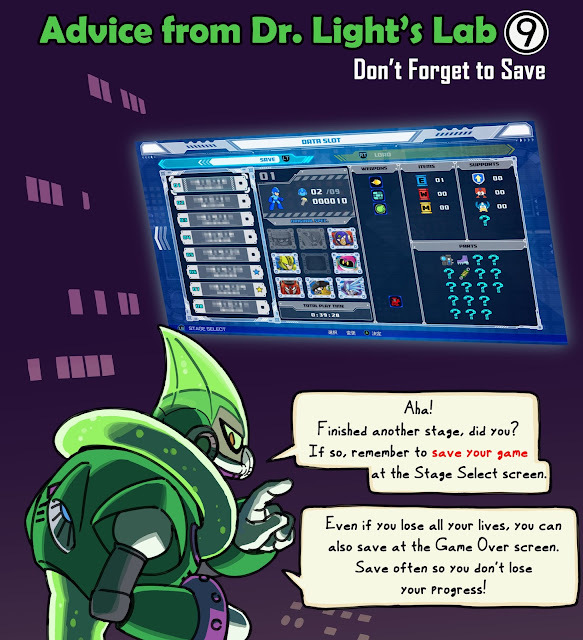 Capcom is once again giving us Mega Man fans more crossovers this year! This time around in the form of Guts Man, who will be an unlockable costume for Balrog in the Street Fighter V game. The costume should become available on February 15th in the "Extra Battle Mode" of the game. 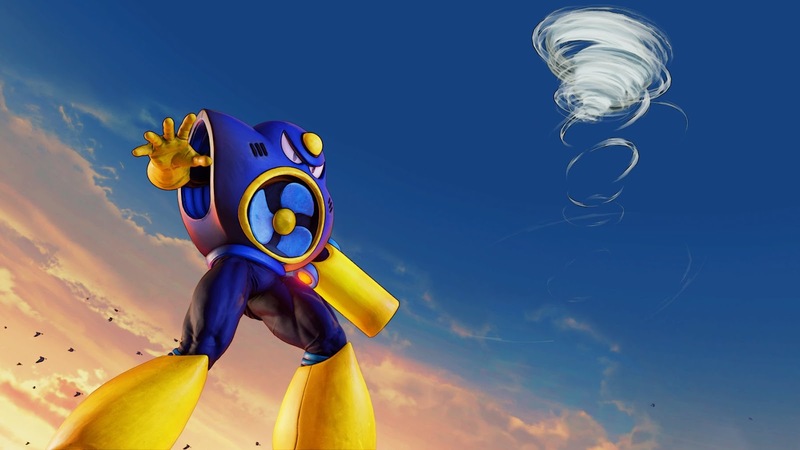 This is the second Mega Man related costume Capcom has given to the Street Fighter fans... the first being a custome to turn Rashid into Air Man back in August (shown below). Hopefully they'll keep rolling out all the Robot Masters!